On chilly days it is possible for children to play in our indoor play area. In our indoor play area, many toys, a ping-pong table as well as a table-football is present for our guests. 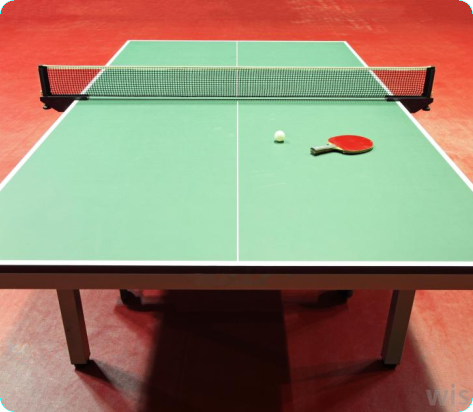 The required material to play ping-pong and badminton is present, free of charge. Obviously, children can have a really great time in this area.